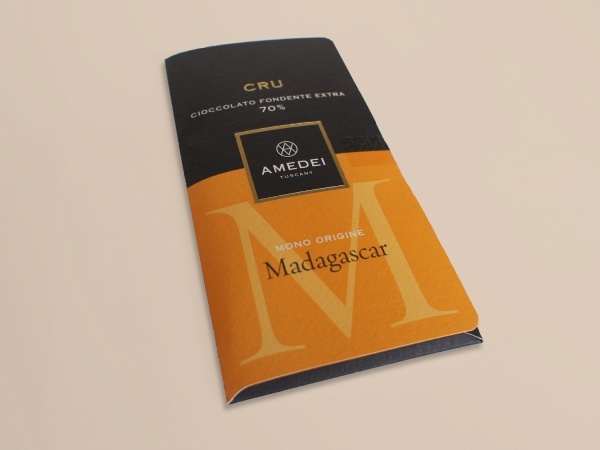 Amedei CRU is a 70% Madagascar cocoa chocolate bar without artificial additives made by the Italian chocolate maker Amedei. Ingredients: Cocoa mass, cane sugar, cocoa butter, vanilla, cocoa (minimum 70%). Contains no soya lecithin or gluten. This page was last modified on 14 June 2011, at 16:16.